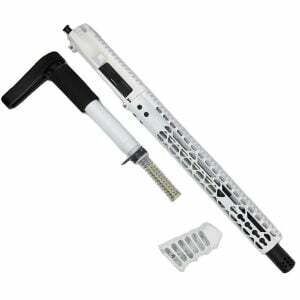 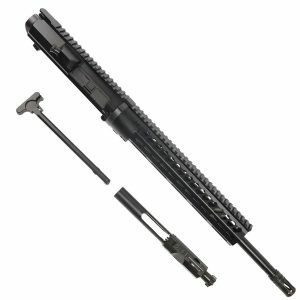 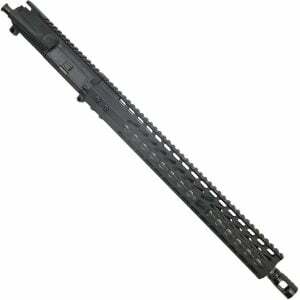 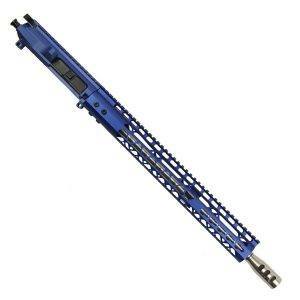 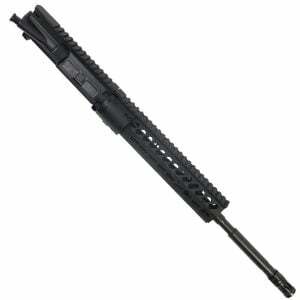 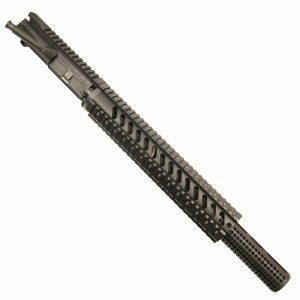 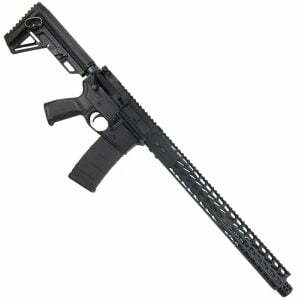 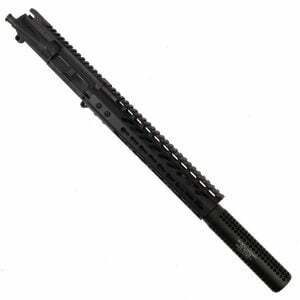 We offer 16″ barrels for AR-15 Rifles. 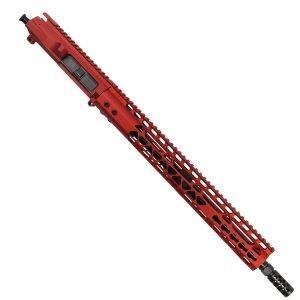 16 inches is the minimum length of a barrel to make it a rifle. 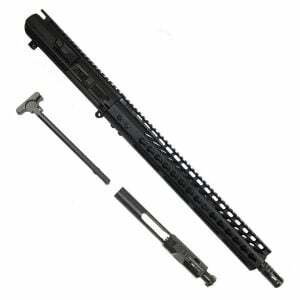 Our 16″ barrels are made from 416R Stainless Steel or Chrome Moly Vanadium Steel.